We are leading trader of Structural Pipes, which are made from high quality raw materials which ensures high durability at its user ends. These Structural Pipes are high demand in the market and also available most reasonable prices. 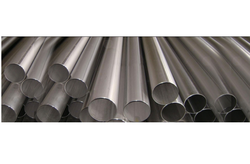 We offer CR Steel Pipe, which is made from high-quality raw materials which ensure high durability at its user ends. 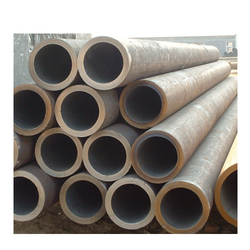 These Structure Pipes are high demand in the market and also available most reasonable prices. We offer our client an excellent quality range of Hot Rolled Structural Pipe for the Structural Purpose, which is manufactured from high-grade quality raw materials. Our offered range is manufactured using premium quality of material and available at industry competitive price keeping in mind requirements of our client.